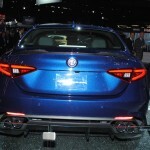 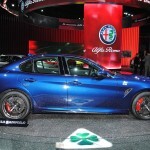 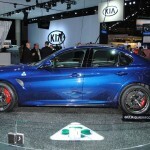 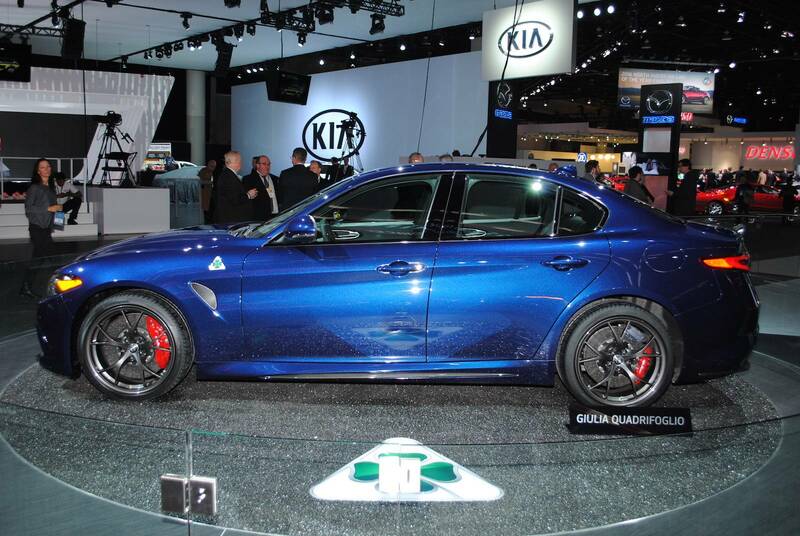 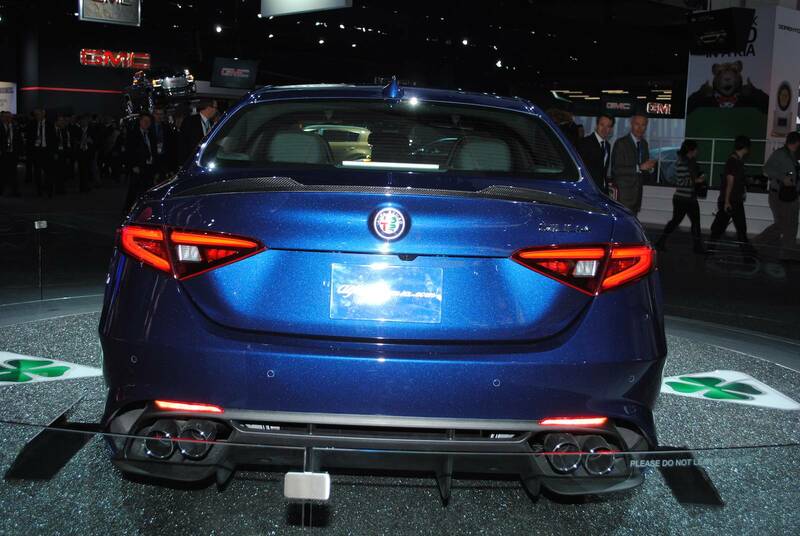 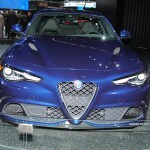 We were all wondering what happened to the Giulia`s top of the line Quadrifoglio Verde, and even if Alfa Romeo has kept us waiting enough, it finally launched the gorgeous model at the 2016 NAIAS, in Detroit. 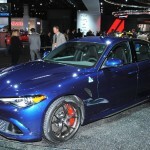 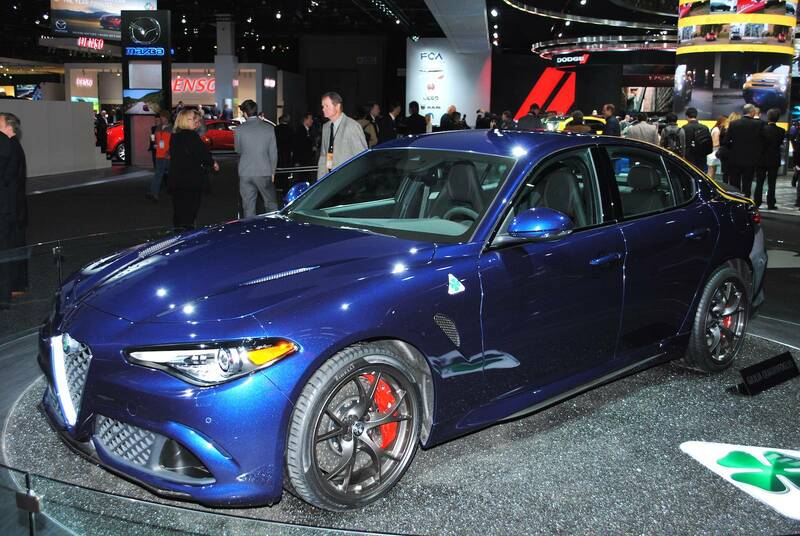 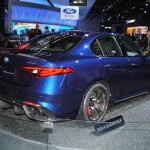 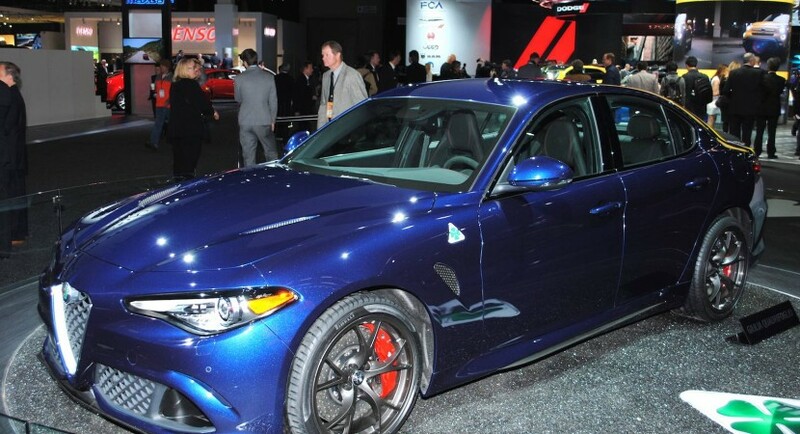 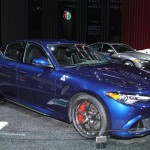 The Alfa Romeo Giulia QV was already unveiled at the 2015 Frankfurt Motor Show, but certain technical issues delayed the model from being delivered to its dealerships all over the world. 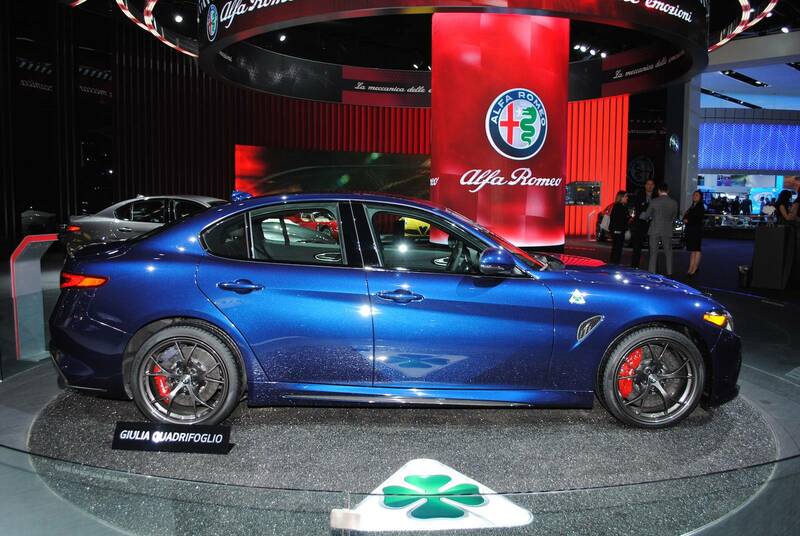 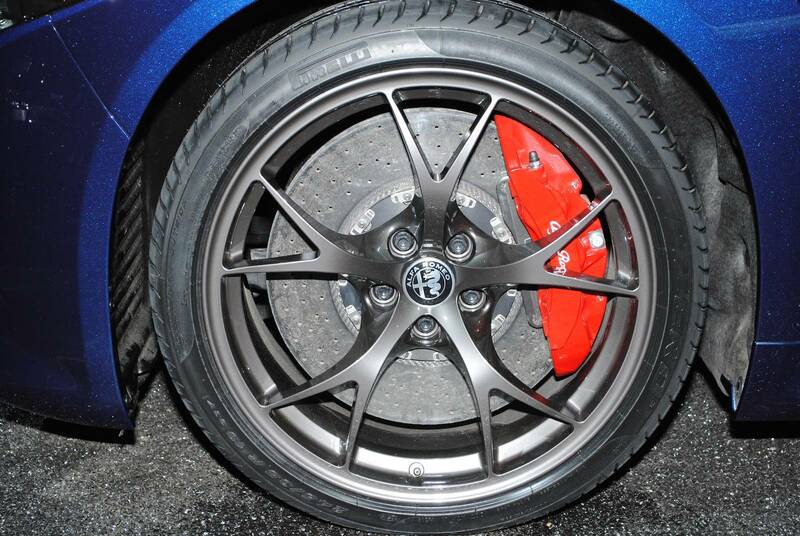 Not to mention that the model has been already seen in recent drive tests. 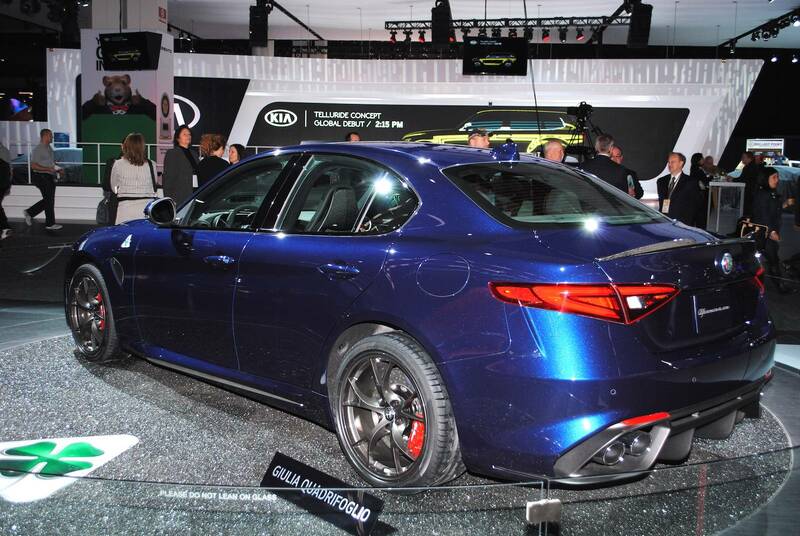 Now that the Italian based carmaker has perfected the QV, we all have the chance of seeing it in its plenitude at the show. 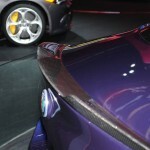 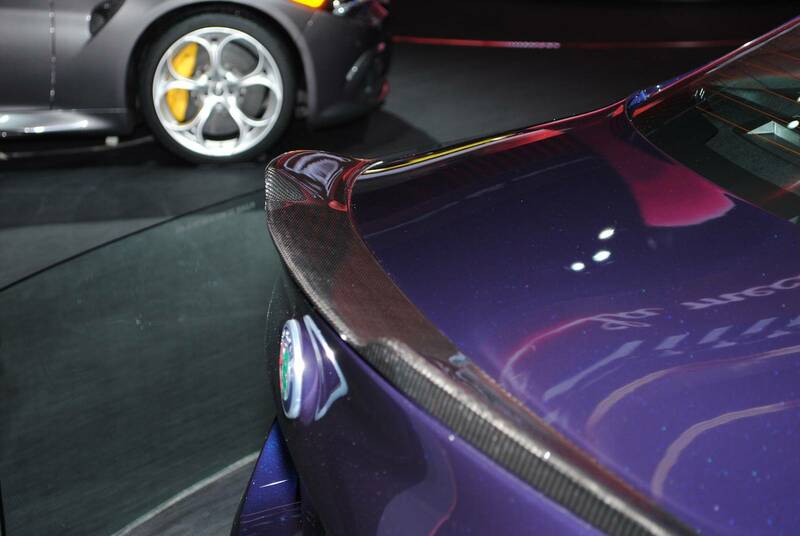 After all, we are dealing here perhaps with the most complete car that the carmaker has ever built so far. 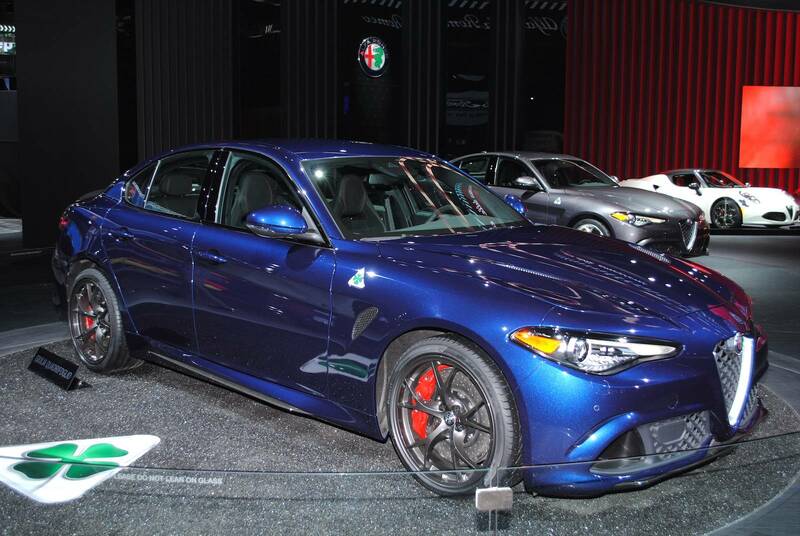 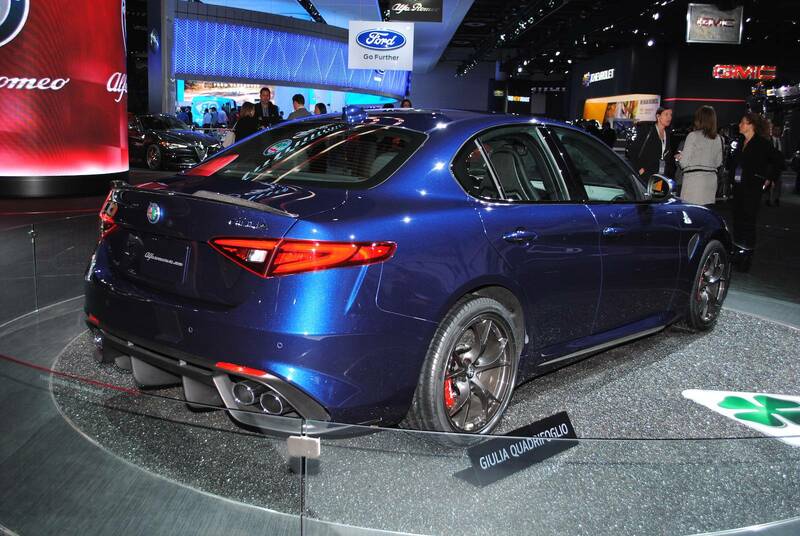 Built from extremely lightweight materials like carbon fiber at the exterior as well as inside, the Alfa Romeo Giulia QV is indeed the only car that puts the BMW M3 and M4 to its knees. 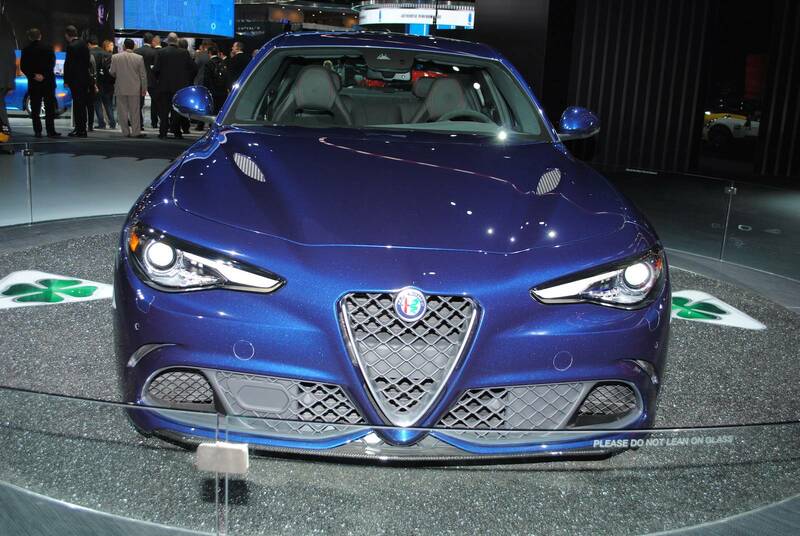 The Giulia QV packs a Ferrari-derived twin-turbocharged V6 engine which outputs an impressive 510 horsepower, allowing a sprint from 0 to 100 km/h in just 3.9 seconds. 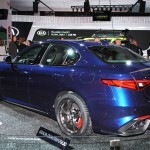 And tests or different legal drag races have proven that the QV is much faster than the M3 or the Mercedes-AMG C63.